It was Monday morning and my first patient of the day walked in with mixed feelings of despair and frustration. She was a mom of two and had given birth to her second child 5 years ago. She was told to do Kegel exercises by her doctor to strengthen her pelvic floor postnatally. However, to her despair, in spite of doing Kegel exercises for 5 years, she was still leaking. Having lost all confidence to exercise safely and effectively, she finally walked into my door for a consult for Pelvic Floor PT. Many postnatal moms are experiencing difficulty with controlling bladder leakage or having urinary urgency issues. They maybe confused, embarrassed or even reluctant to get help. While taking the first step is most challenging for so many of us, it is worthwhile to learn why a consult with a Pelvic Physical Therapist is invaluable. Birthing does take a toll on your pelvic floor anatomy. With a normal vaginal birth, there may be complications like an episiotomy, scarring or weakening of the pelvic floor muscles. WIth a C-section, although the vaginal anatomy is preserved, the scarring from this surgery can cause tender points in the abdominal wall and pelvic floor muscles, which in turn can contribute to pelvic floor muscle weakness. Yes, Kegel exercises are the gold standard for most post-natal ladies.However, there might be exceptions where doing Kegels can actually make your condition worse! So many times, during a pelvic floor physical therapy evaluation, we encounter tightness or scarring of the pelvic floor muscles. This may cause inability of the pelvic floor muscles to recruit effectively. Hence, in this situation, doing Kegel exercises could actually be a waste of time! Excessive core strengthening is often associated with pelvic floor muscle spasm and the inability to relax these muscles. In this case, doing Kegels may make things worse and cause more urinary incontinence or even difficulty with emptying your bladder. The first and most important step towards your postnatal recovery is understanding the difficulties your pelvic floor muscles are facing in order to get its normal function back. Pelvic Floor Physical Therapy will help you understand your individual situation precisely and thoroughly. 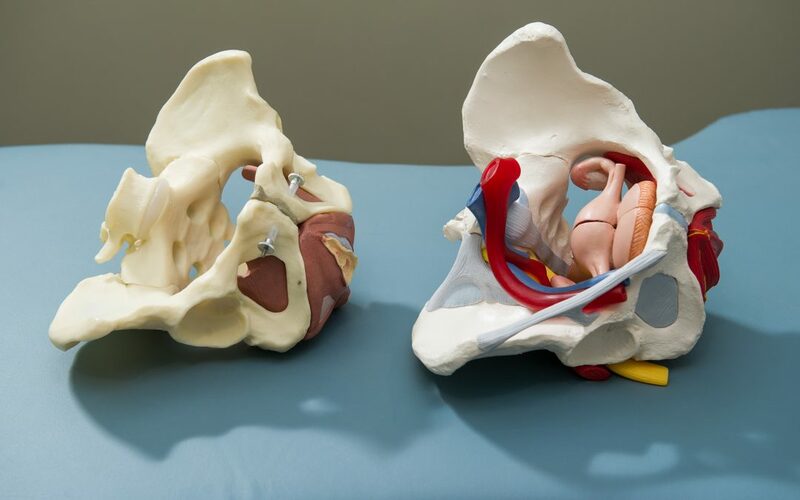 Getting a Pelvic PT consutl will get you started on the wonderful path of recovery for your core and pelvic floor muscles. I want to see you regain your confidence to do all exercises safely and effectively without constantly worrying about those annoying accidental leaks!